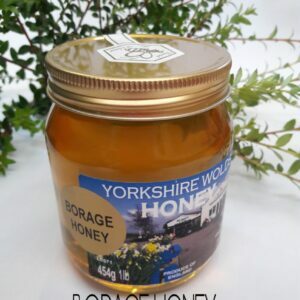 All of our honey products are made by us at Seaways and our hard working Bees. 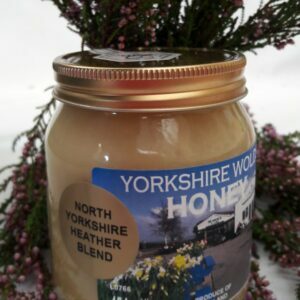 Postage and packing is free and we aim to ship all orders as quickly as possible from the cafe. 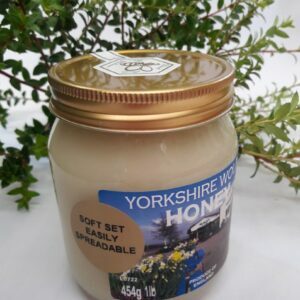 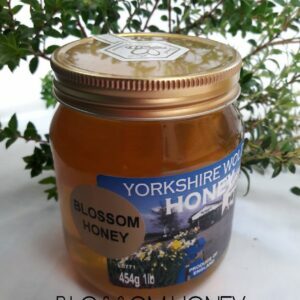 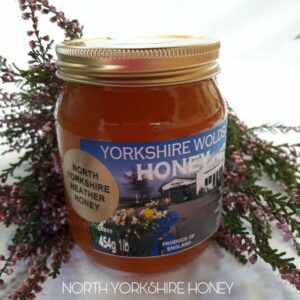 We know you will enjoy our honey from the heart of the Yorkshire Wolds.